Your child - or you! 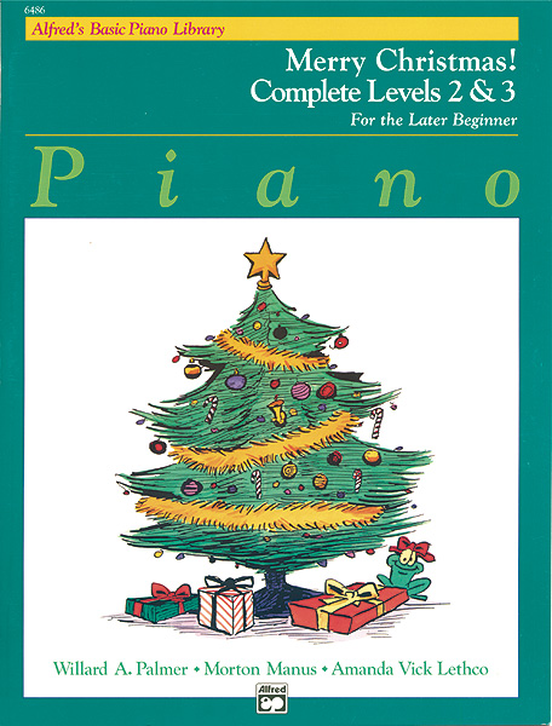 - will enjoy practicing these charming traditional Christmas Carols with which they will entertain your family and friends during the Christmas season. 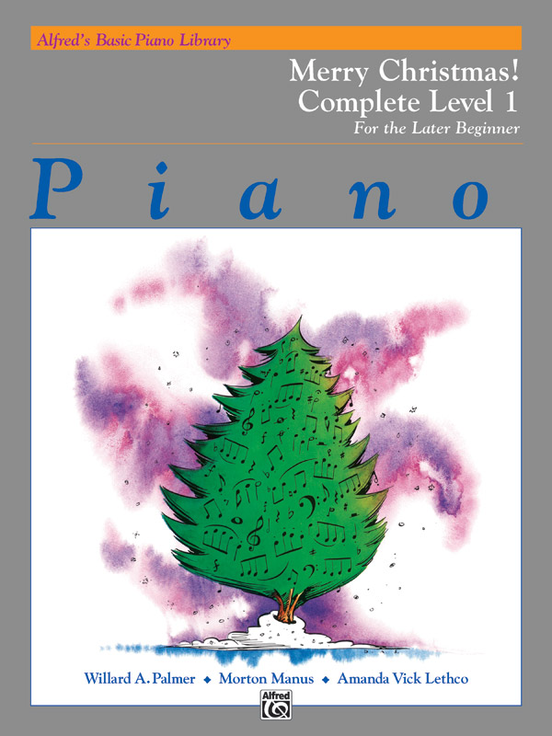 While they do not correspond page-by-page with the Basic Piano Course Lesson Book, the Merry Christmas Books instead progress in order of difficulty, while staying within the appropriate Lesson Book level of any of Alfred's methods. 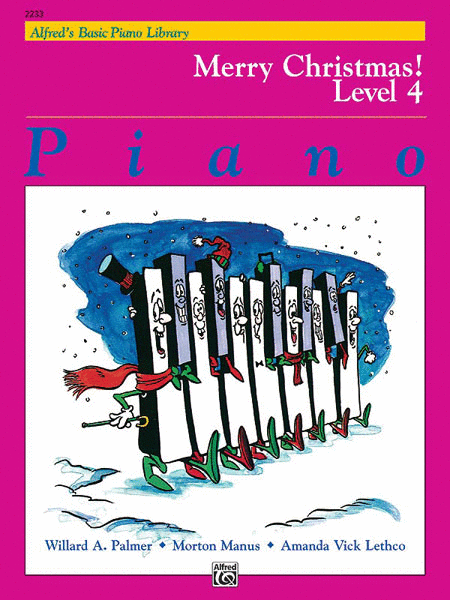 ​Lesson Books 1 through 4 allow for Carolyne to play duet with your child as they are learning. When titles are repeated, the content is more complex than the earlier version. 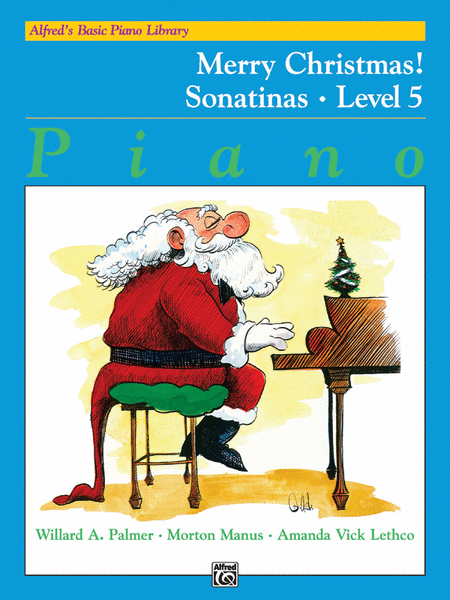 By Level 6, students will progress to playing original versions of Christmas pieces.